commands are being processed as you monitor it. 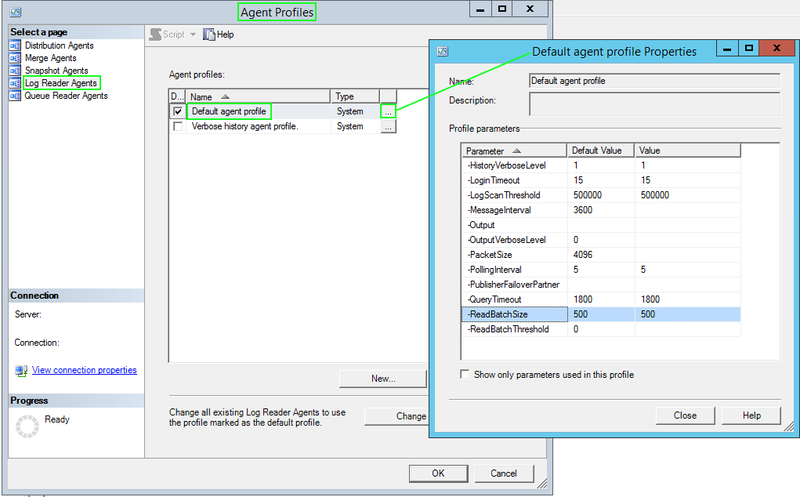 You can find the actual commands of those transaction #'s using the T-SQL below. transaction log for transactions marked for replication, skipping not replicated transactions. 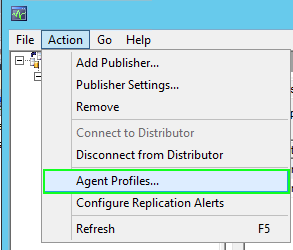 LogReader Writer Thread writes queued transaction from the Reader thread into the Distribution database using sp_MSadd_replcmds. 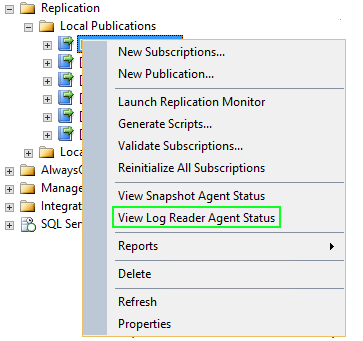 Log Reader also executes a “History Thread" writing summary data to MSlogreader_history system table of the distribution database.